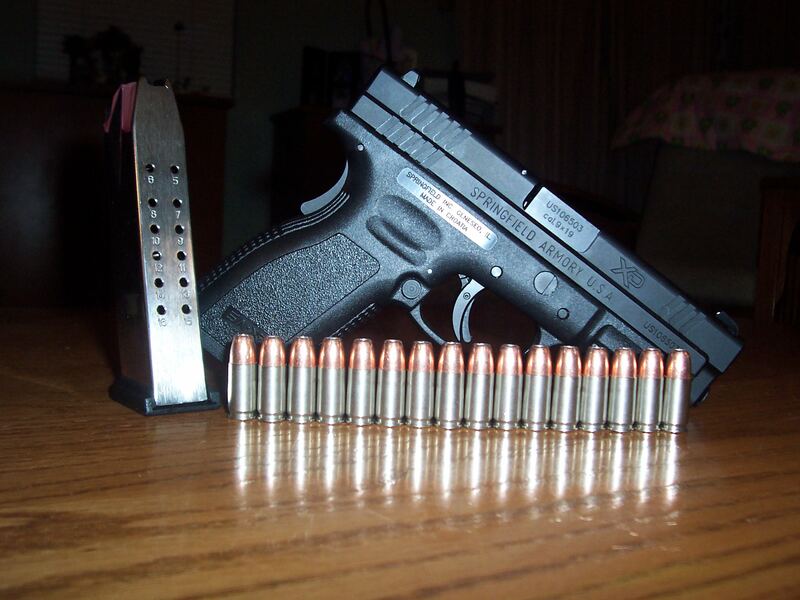 I will very soon be the proud owner of a new XD9 3" sub compact pistol. I haven't had a semi auto pistol for quite sometime (revolver guy)...Any quirks with this gun that any have seen? My friend has an XD40 and loves it. Any upgrades? I won't do anything to until I have shot several hundred rounds thru it, but any input would be appreciated...Thanks. I have, and often carry an XD40! I don’t go out and plink with it often. Probably only about 150 rounds thru it so far. Never jammed. No mods done to it. Did have a few friends who make holsters make me a custom kytek (sp?) holster for carry! Easy disassembly and clean. Really like it. I've a XD9 Service Model 4", 16+1. I used to carry it as my EDC both CC and OC, it is now my truck gun when at work. I had one malfunction which was actually a breakage when it was practically brand new, the Slide Stop Lever broke during my second range trip, at 273 rounds. SA took good care of it, very good customer service. 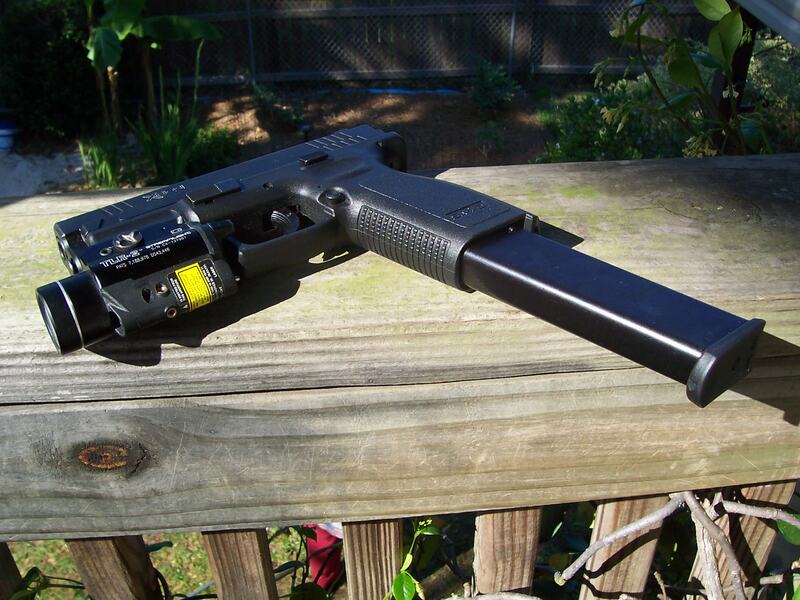 I've never had as much as a hiccup out of it since then, and have over 6000 rounds through it. I've fed it all sorts of HP/FMJ, brass, steel and aluminum cases. It is as accurate as I'm capable of shooting and I've full confidence in it. It's a full size pistol and thus a little heavy for some to EDC. The only upgrade I've made was to replace the factory 3 Dot sights with Trijicon Night Sights. The HUGE front site has a Day-Glo ring that is BRIGHT, it makes fast point shooting easy, it's all about front sight awareness.